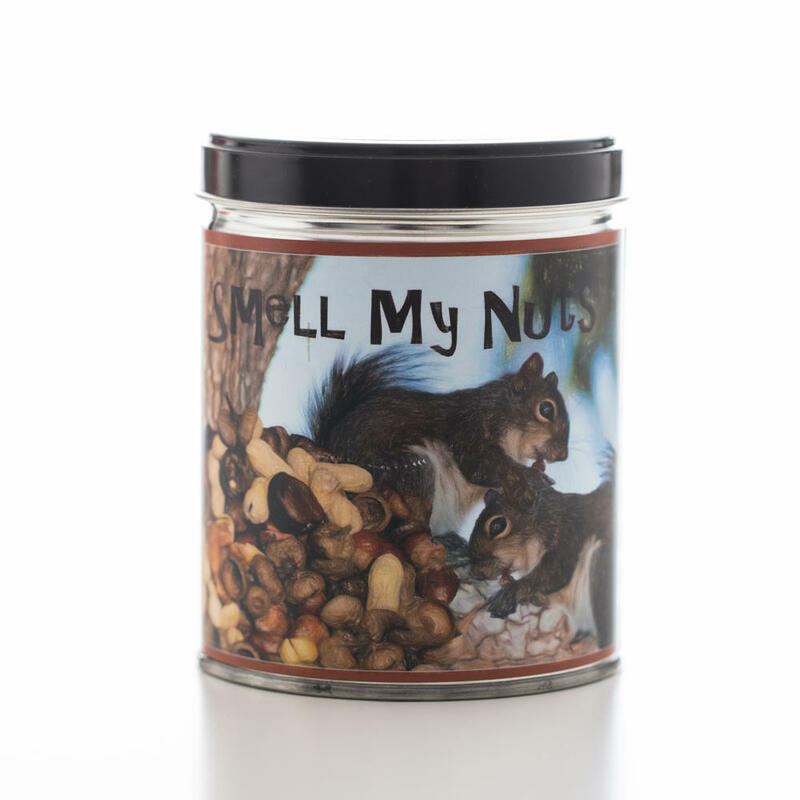 Banana Nut - Smell my Nuts. Ok, so its funny. It also smells fantastic! Cute pic of squirrels & nuts on the label. The inside contains the scent of Banana Nut Bread. Everyone is sure to love this one!